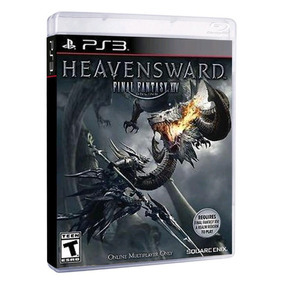 Final Fantasy Xiv Heavensward Expansion Pack Ps3 Lacrado. 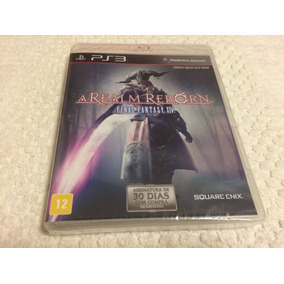 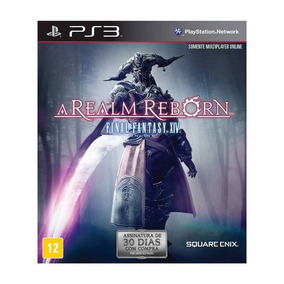 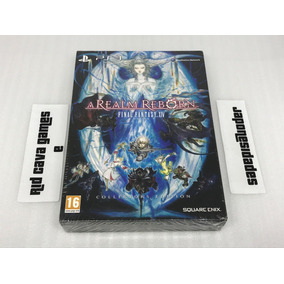 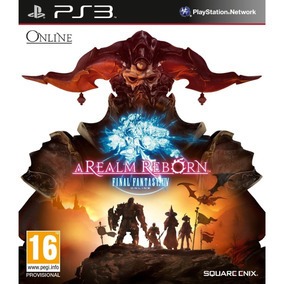 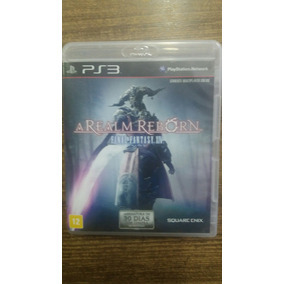 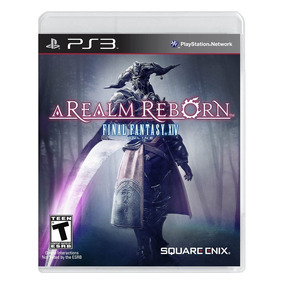 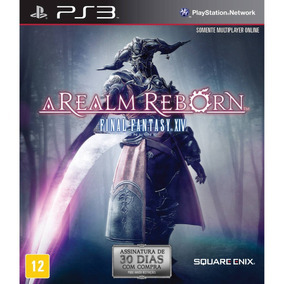 Final Fantasy Xiv: A Realm Reborn Ps3 Psn Rafa Gamer! 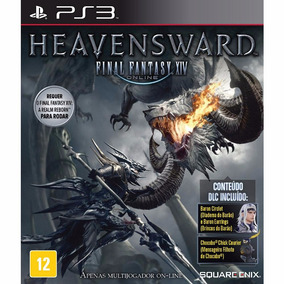 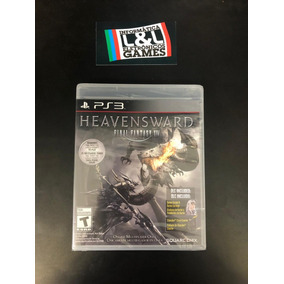 Final Fantasy 15 Heavensward - Ps3 - Pronta Entrega!